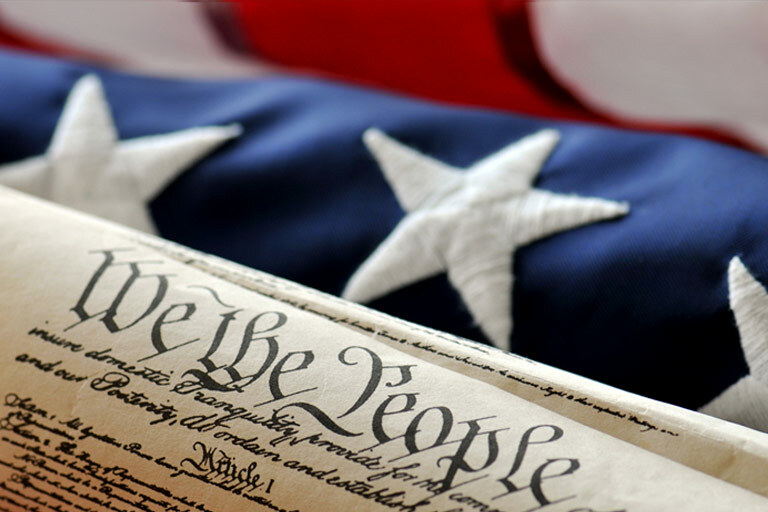 Turner Law's primary focus is on representing landowners and business owners in eminent domain litigation. Our attorneys have a long history of obtaining excellent results for their clients. For a representative listing of these results click on Andrew J. Turner and William J. Turner. Both Andy and Bill Turner hold the highest lawyer rating from Martindale-Hubbell. 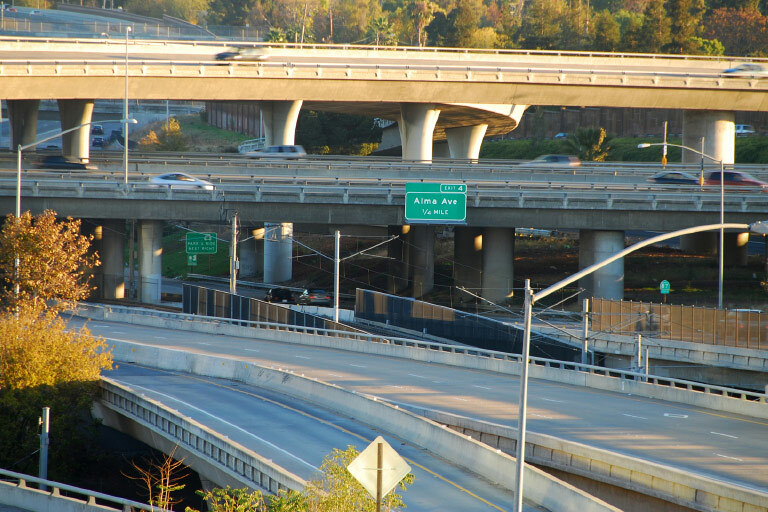 The attorneys at Turner Law have handled many types of eminent domain cases throughout Northern California and the Central Valley. These include takings of commercial buildings, farm land, restaurants, high technology businesses, parking lots, rock quarries, funeral homes, mobile home parks and unimproved land. Our lawyers have defended actions brought by numerous governmental against agencies over the years. 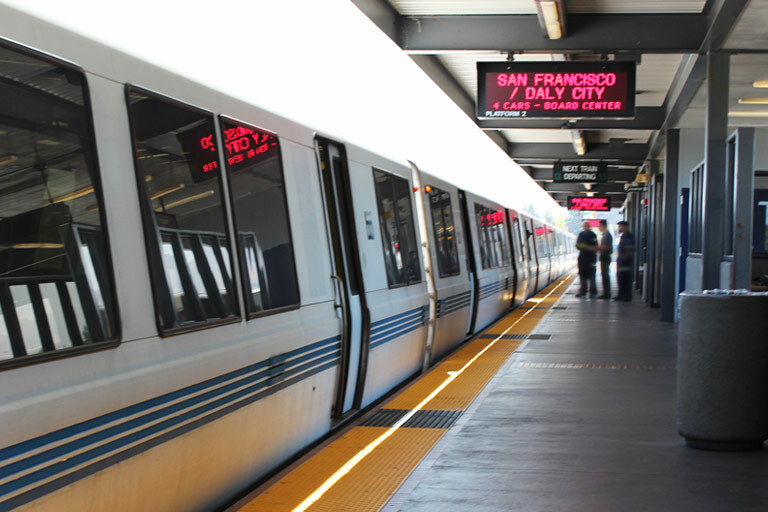 More recently, our most frequent opponents have been the Santa Clara Valley Transportation Authority ("VTA"), Bay Area Rapid Transit ("BART") and Caltrans. 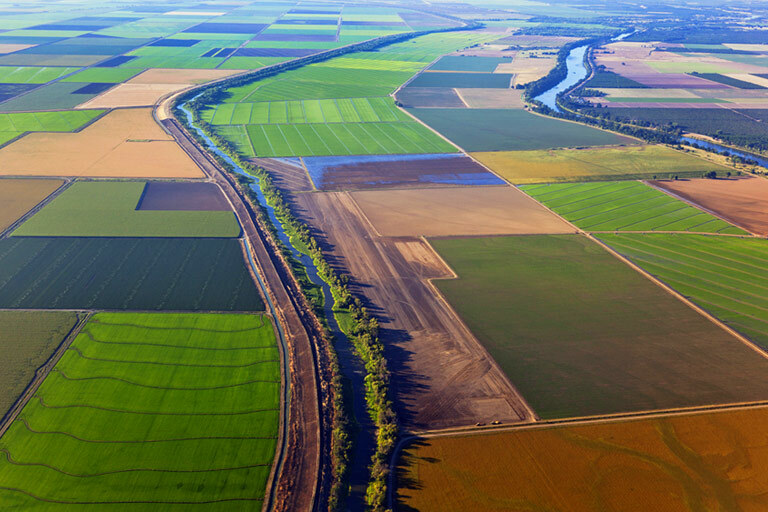 Andy and Bill Turner recently represented a property/business owner in the Central Valley from which an 820 acre portion of a pear orchard operation was acquired by a levee improvement authority. Turner Law is currently representing property/business owners between Madera and Fresno against the California High-Speed Rail Authority. Andy Turner is a frequent speaker at eminent domain conferences and meetings typically attended by attorneys, appraisers and right of way professionals. During the last 23 years, 95% of Andy Turner's practice has been representing landowners and business owners in eminent domain matters. Defending landowners and business owners has been the focus of Bill Turner's practice over the last 45 years. These years of focused practice have allowed Andy and Bill to gain experience and in depth knowledge in a very specialized field of law. It has also allowed them to become very familiar with the real estate appraisers and other expert witnesses who are commonly involved in eminent domain cases. This familiarity is an advantage to them in evaluating and developing cases on behalf of their clients and in defending against the condemning agencies’ positions in property acquisitions. If a case appears to justify litigation, the lawyers at Turner Law will thoroughly prepare the case for trial, striving for the best result for our clients in the form of either a favorable settlement or jury verdict. We are passionate about our work and committed to serving our clients. Our results show this and our past clients will tell you this. Historically, the attorneys at Turner Law have obtained almost all of their clients from referrals. These referrals are from former landowner/business owner clients, eminent domain real estate appraisers or other attorneys. Please call if you would like to arrange for a free consultation. Aetna Life Insurance Co., JCPenney, Business Objects, Calpine Corporation, Fremont Bank, William H. Cilker, DoubleTwist, Inc., Lexmar Development Company, Naumes, Inc., Oshman’s Sporting Goods Co., Putnam Auto Dealership, R.A.B. Motors, Shamrock Ranch, Storage Pro, Inc., Winslow Automation, Inc., CAT Scale Company, City of Redwood City, City of San Mateo, Midpeninsula Regional Open Space District.